Is Root Canal Therapy Really Necessary? If your dentist tells you one or several of your teeth require a root canal, do not panic. While just about everyone dreads hearing such words, the truth is root canals serve an important purpose. 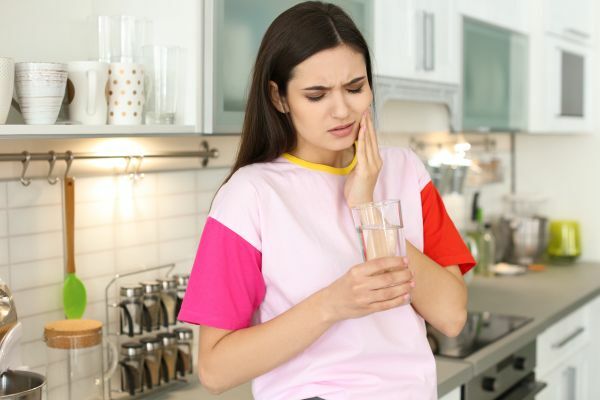 People need to ask the question of whether root canal therapy is truly necessary or if there are alternative approaches that will prove just as effective. There are arguments on both sides of the root canal debate. If you were to poll dentists, dental hygienists and others who work in the dental industry, most would report they endorse root canal therapy. However, there are some people who work in the industry who are against root canal therapy. Those against root canals argue there is no need to kill the tooth. The root canal removes the pulp tissue, nerve and blood moving through the tooth. This is a permanent procedure in every regard. Those who are against root canals argue there is no way to fully remove dead tissue from the tooth in question. They also argue there are no means to sterilize the tooth, causing bacteria to remain. Furthermore, the material used to fill the newly-hollowed tooth can leak and lead to additional problems. For all of the negativity surrounding root canals, there is plenty of support for this dental procedure. Root canals remove enough tissue to eliminate the infection and improve the body's immune system. As dental materials and technology have improved, new substances have emerged to fill the tooth treated by the root canal. Furthermore, those in favor of root canals argue no other suitable options are available. There is no way for a layman to figure out whether root canal therapy is ideal on his or her own as there is clearly disagreement amongst those who work in the dental industry. Do not assume one side is completely correct and the other side is wrong. Meet with your dentist to learn more about root canal therapy. Ask the dentist about the chances of success for a root canal. If he or she is not exuberant about the chances of a root canal succeeding, request more information about other options. One such option is to do nothing. However, most dentists advise against this approach as it will likely cause more problems across posterity than any potential damage stemming from a root canal. If the dentist is not adamant that a root canal is absolutely necessary, ask him or her what can be done to keep the tooth. In some cases, patients really can “chase back” the need for such a procedure by being proactive. If you are willing to make the changes required to support your oral health, you just might be able to bypass the root canal procedure. A well-informed dentist will detail the merits and drawbacks of root canal therapy as noted above and expand on those points to help you make a prudent decision. For more information or to schedule an appointment with Roman Khodosh DDS PC, request an appointment in our East Orange dental office here: https://www.qualitygentledentalcare.com. Or call us at (973) 542-7597.